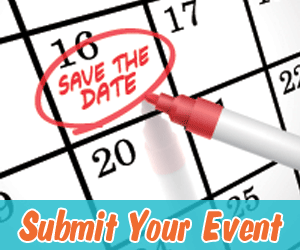 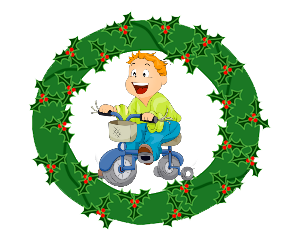 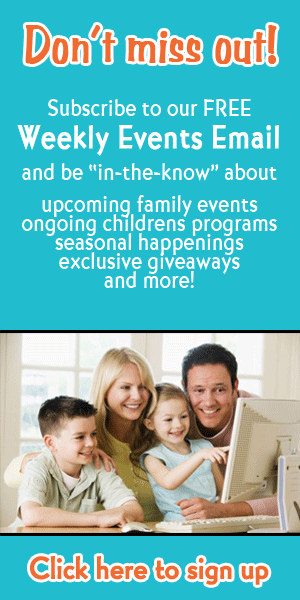 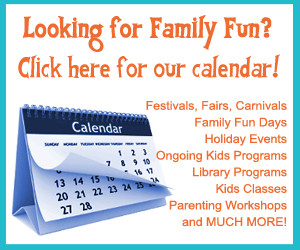 Family events, kids activities and parenting resources in Seminole County (Orlando North)! 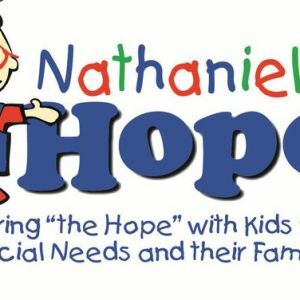 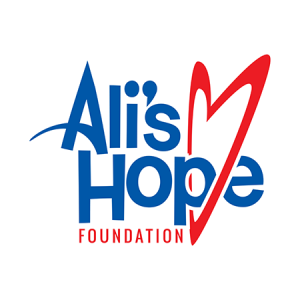 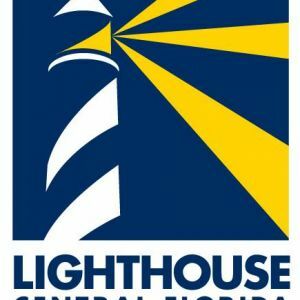 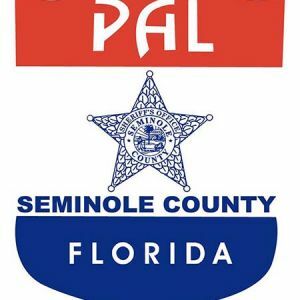 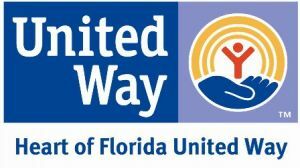 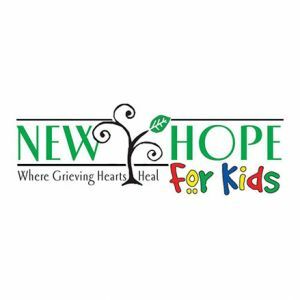 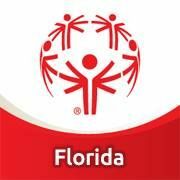 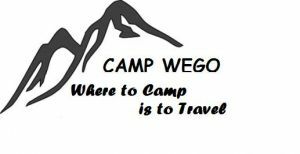 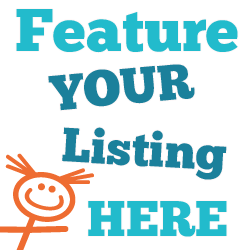 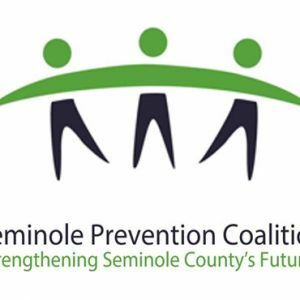 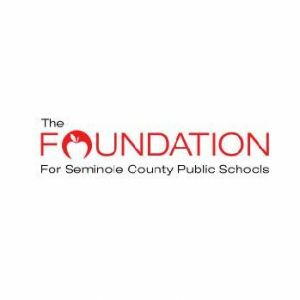 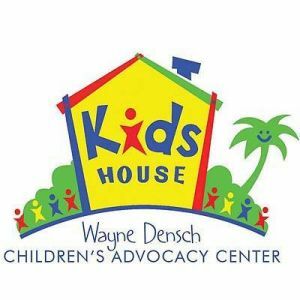 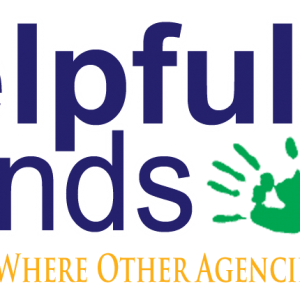 This page lists local non-profits providing services, programs, activities, and more for children in the Seminole County , Florida area. 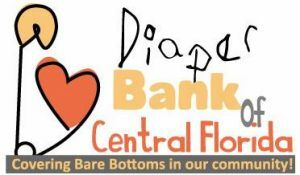 Boys Town Central Florida, Inc. 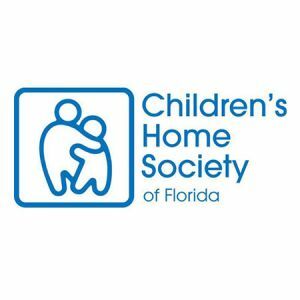 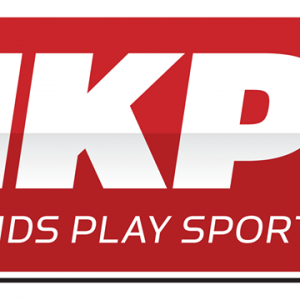 Kids House of Seminole, Inc. 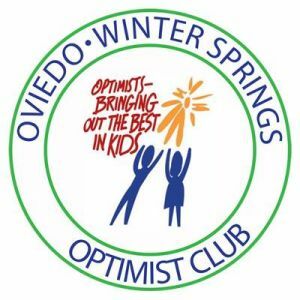 Copyright 2019, Fun 4 Seminole Kids, All Rights Reserved.